There’s no better way to reach potential consumers than with social media, especially for small and growing businesses. The downside is that there are so many platforms and interactions to manage that it can become very burdensome. Great social media management begins with awesome organization and we know just the tool that can help you achieve that. 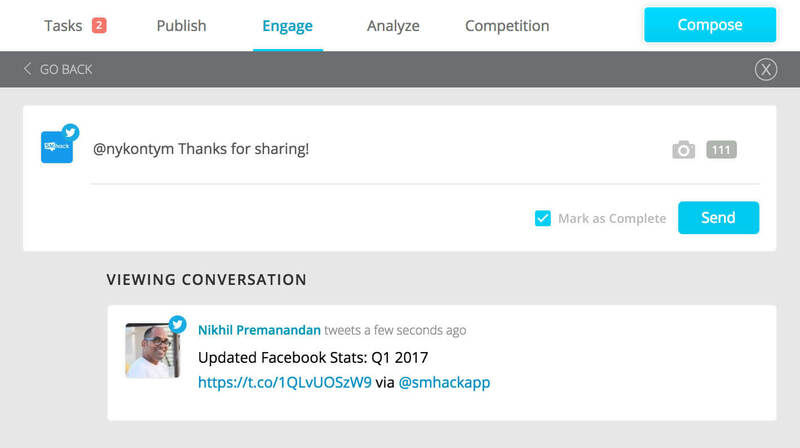 Pravin Kumar created SMhack to help companies engage with audiences, publish content, analyze results, and track your competitor’s activity. It encompasses important functions like reply, retweet, and direct messaging to help streamline your workflow. It also allows you to schedule posts for later dates and times, so you don’t have to put your life on hold to post something. SMhack is useful for collaboration as well, because it lets you add and assign user roles to individual team members. Let’s get into all the great features that come along with this tool. This feature allows you to have all of your conversations from your different social media channels under a single dashboard. You’ll be able to view all your posts, direct messages, and mentions in one place. You can click on each of the messages, posts, or mentions to check the details and engage with the sender. For example, if you’re responding to a DM you have the ability to answer directly. If it’s a Twitter mention, you can favorite the mention or retweet. If it’s a Facebook post, you can react with an emotion or leave a comment. This essential feature offers a variety of options. Simply create a draft, choose the profiles you’d like to post on, and the time you’d like to publish. You can post immediately, push it to queue, or schedule it. Composing a post is as easy as 1, 2, 3. Content can be published to multiple channels at the same time or a single one. Additionally, you can attach images and shorten URLs within the tool. A content calendar helps you monitor the scheduled posts and the content that’s already been published. This is the perfect way to stay organized and schedule a week or even a whole month’s worth of content. 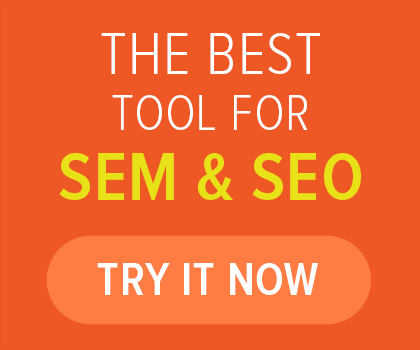 Analysis is an extremely important part of social media marketing and SMhack’s data can help. 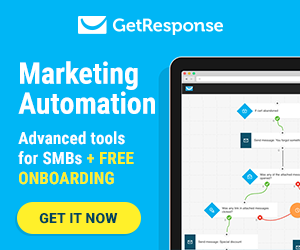 Engagement, post performance, and account growth can all be tracked within the tool. A detailed analysis can be conducted for each of your accounts that is linked. For instance, on Facebook you can check fan growth, impressions, demographics, and top engaged posts. These insights can be very useful when aiming to increase reach and page likes. It can also be helpful for achieving better engagement by analyzing previous posts. On Twitter you can check the engagement of your account at the end of the day, filter it by days of the week or even by media type. Another great feature is being able to view your most engaged hashtags. This is great information to use when creating a new strategy and sending out content. 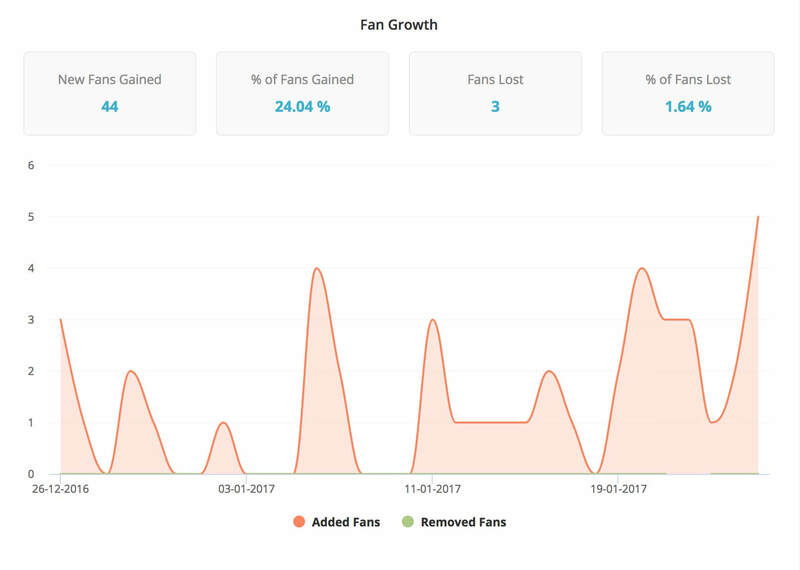 You can utilize this section to add the social media accounts of your competitors to monitor, track, and analyze their strategies. This puts your business at an advantage because if you observe something like your competitor’s fan base growing, you can analyze their patterns to learn their strategy and find out which locations are being targeted. Also, if you see that your rival’s posts are doing amazing, you can up your content game by tracking their plans. Lastly, if your competitor’s fans are very interactive you can dig deeper into their user base by analyzing their engagement. Another great capability SMhack offers is monitoring key words. There’s a special section where you can add multiple keywords and monitor them across social media. You can come back to the page later and view everything that was mentioned with the keywords you selected. This is perfect for monitoring the chatter about your brand even if people aren’t directly mentioning you. 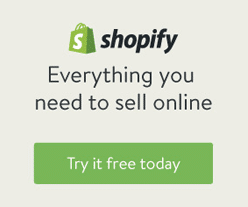 SMhack pricing varies depending on plan level and number of social profiles. They offer three plan levels which are Standard, Premium, and Agency. You can get a seven-day free trial with no credit card information required. Once the free trial is over you can then choose which level you’d like. For example, you can get a Standard Plan with up to five social media profiles for $39.00 a month. That would include social media publishing, SMhack queue, social media analytics, publishing calendar, and competitor tracking. Annual plans have a standard 20% discount. 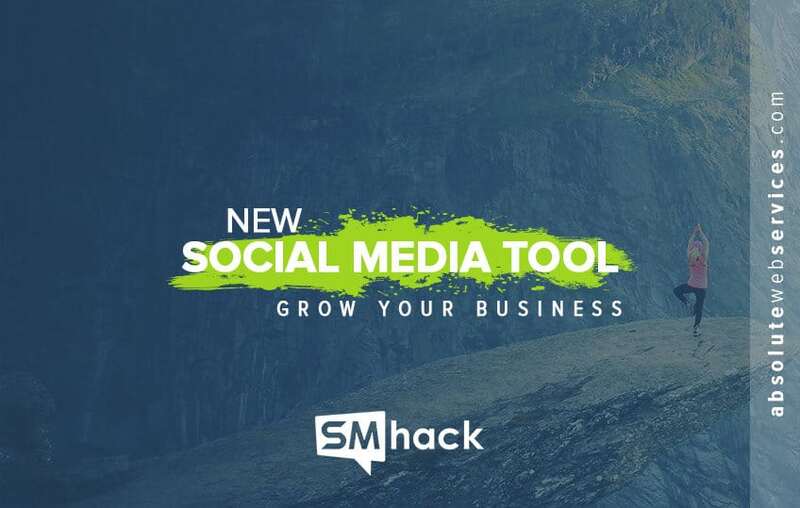 SMhack is an impressive tool that helps you get the most out of your social media accounts and maximize results, with minimal effort. There are so many different tools to choose from these days and your goal should be to choose one that is simplistic and effective. SMhack is that tool because it’s easy to use, simple to understand, and has useful features.